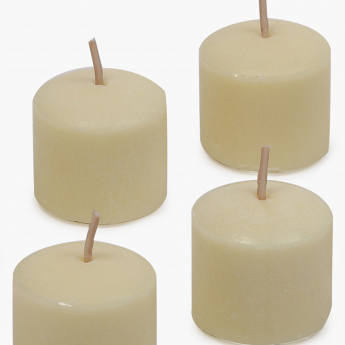 Galaxy Selena Vanilla Votive Candles Set-6 Pcs. 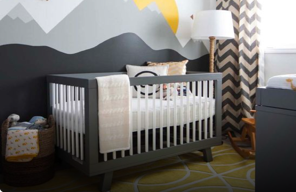 Brighten up your homes this festive season with some flair. 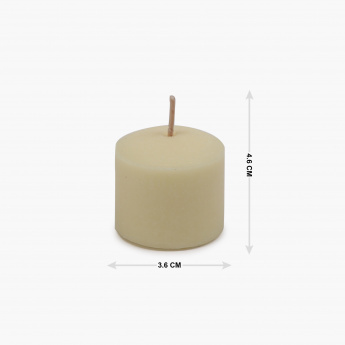 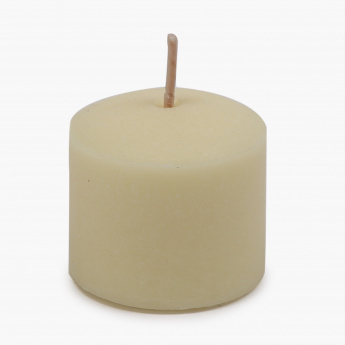 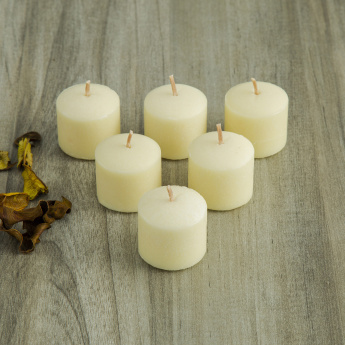 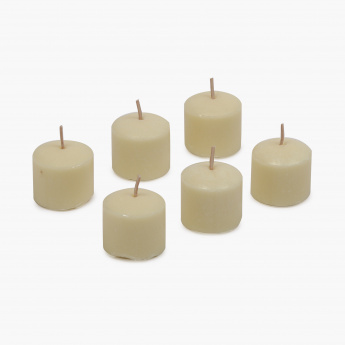 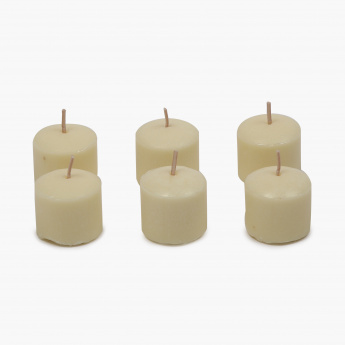 Put out these vanilla votive candles and let your home glow.